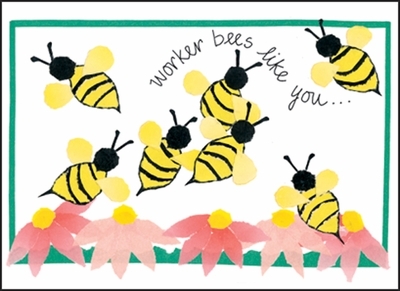 Thank You Cards for Volunteers | Cards, Gifts and More | it takes two, inc.
Use these thank you cards for volunteers who have been bizzzy helping out. Volunteer cards are a great way to recognize the important contributions of your hard-working volunteers. Thank a volunteer. 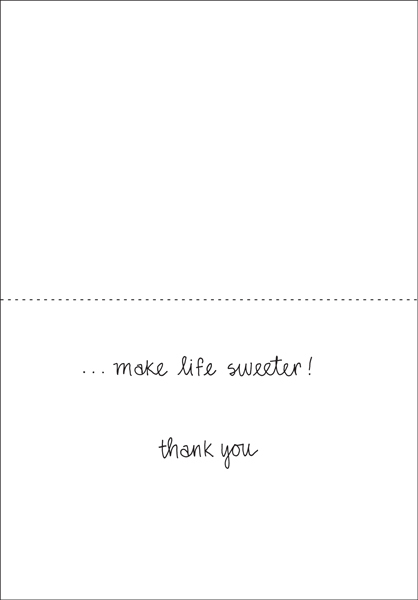 Send a card today!